Eighteen people qualified as June primary candidates in the congressional race for District 48, which covers Newport Beach, including the last-minute entry of former Orange County GOP chair Scott Baugh. Baugh, who served five years in the state Assembly through 2000, said his decision to challenge fellow Republican incumbent Dana Rohrabacher was partly compelled by the urging of co-workers, neighbors and supporters. 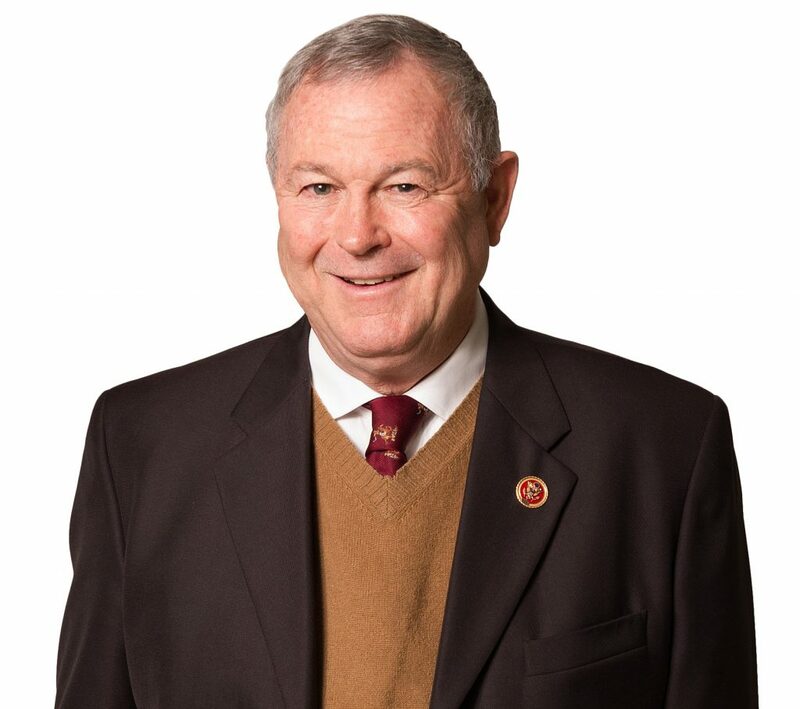 Rohrabacher, of Costa Mesa and currently serving his 15th term, is “preoccupied with Putin, Assange and marijuana,” said Baugh. Former Orange County GOP chair Scott Baugh recently entered the race for congressional District 48, which includes Newport Beach. “The chorus I’m hearing is that 30 years is enough,” he added. Some party insiders have expressed concern that the voluminous pool of Democratic candidates in District 48 will splinter support and jeopardize the chances that any Democrat will win in the primary. Now the county GOP, which followed party protocol by already endorsing the incumbent, is in a similar situation with five Republicans on the June primary ballot. Dan Walters, writing for the online political newsletter Calmatters, suggests in a March 14 post that Baugh’s candidacy exploits the lack of discipline among Democrats and the California primary system to block Democrats from reaching the November ballot and thus preserving an embattled seat for Republicans. “There is a lot of talk here on the two Republicans winning,” said state Sen. John Moorlach, a Republican from Costa Mesa, who was surprised by Baugh’s candidacy. District 48 Democratic candidate Michael Kotick, of Laguna Beach, disagrees with that scenario. He thinks Baugh lacks name recognition outside of party insiders and a campaign infrastructure. “I don’t think this changes the game plan. I think it’s going to be won by who goes door to door and who puts in the work to connect with the district,” Kotick said. In anticipation of Rohrabacher’s retirement in 2016, Baugh, of Huntington Beach, raised a campaign war chest that stands at $576,000, which puts him in third place in the money race among candidates, based on Dec. 31 Federal Election Commission filings. Democratic challenger Harley Rouda, of Laguna Beach, leads with $834,000, while the incumbent has $713,000 on hand, followed by Siddiqui with $540,000 and Hans Keirstead, also of Laguna, with $490,000. As a lawmaker, Baugh developed good relationships with the state Assemblyman Bob Hertzberg, now a state senator. 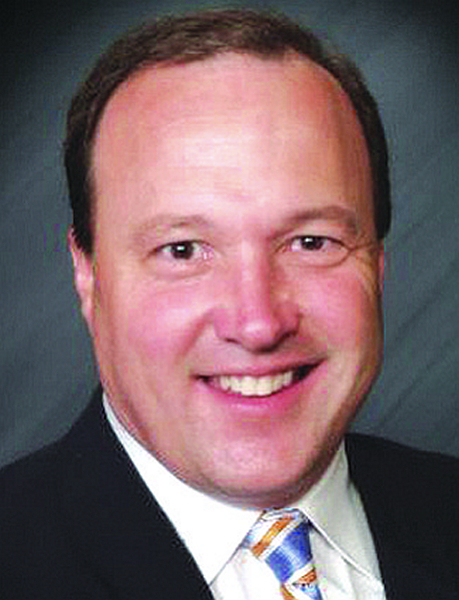 “He displayed an ability to work across the aisle,” said Moorlach, but noted that Baugh’s candidacy upends the party protocol giving deference to incumbents. “This is a rebellion,” Moorlach said. The district is one of several in California where Donald Trump lost in 2016, but voters returned Republican incumbents to office.